I should know. I was one of them. And my life hasn’t been the same since. Back in high school, Trip Wiley’s fanbase only encompassed the denizens of the nothing little suburb of Norman, New Jersey. Ten years later, all that is about to change. 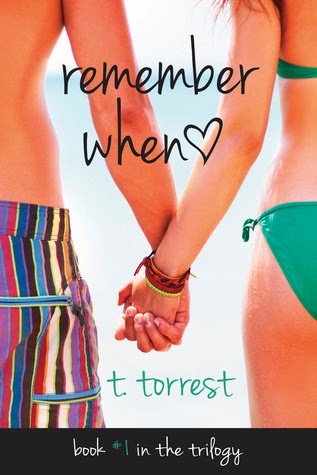 In the summer of 2000, Layla Warren is enjoying her career as a journalist in New York City (well, sort of), while Trip spends most of his time grabbing Hollywood by the balls. In the days before what will turn out to be his skyrocketing fame, they’ll find themselves confronted with some life-altering choices. 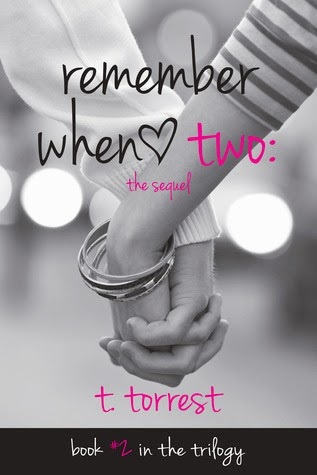 …and the person you were meant to be with. "I’d spent too long in limbo. It was time to put The California Plan back into effect." I’ve been in love with Trip Wiley since I was sixteen years old. It’s not like I’m some delusional stalker-fan. It just so happens that he was my high school sweetheart back in 1991. In the years since, he’s simply been The One That Got Away. We just can’t seem to get on the same page at the same time. Our timing may have sucked, but the feelings had already been confirmed. Years ago. He doesn’t know that I had chosen to love him back. I need to fix that. And I need to do it now. 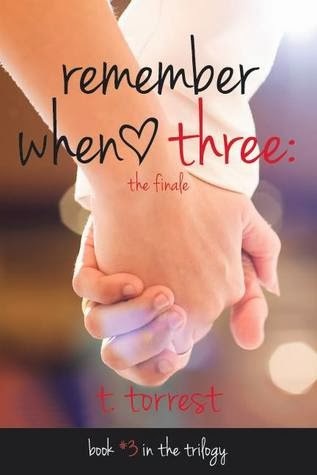 Remember When 3 is the third and final book in the Remember Trilogy. It’s a story about taking chances and following your heart… and knowing that sometimes, you just have to learn when to let go.